This month I ran 140.56 miles compared to 122.09 in February. December 2013 is still my best month with 142.39. This month I was so close. Dang, if only I hadn’t missed my 10 mile run on Thursday. Oh well. Definitely another great month. Yesterday I ran outside again and it was just perfect. Felt so good. Spring is definitely here. I ran one race: Bank of America Shamrock Shuffle. I got a PR! Very happy about my time. I can’t wait to run a 5K and see how I do. 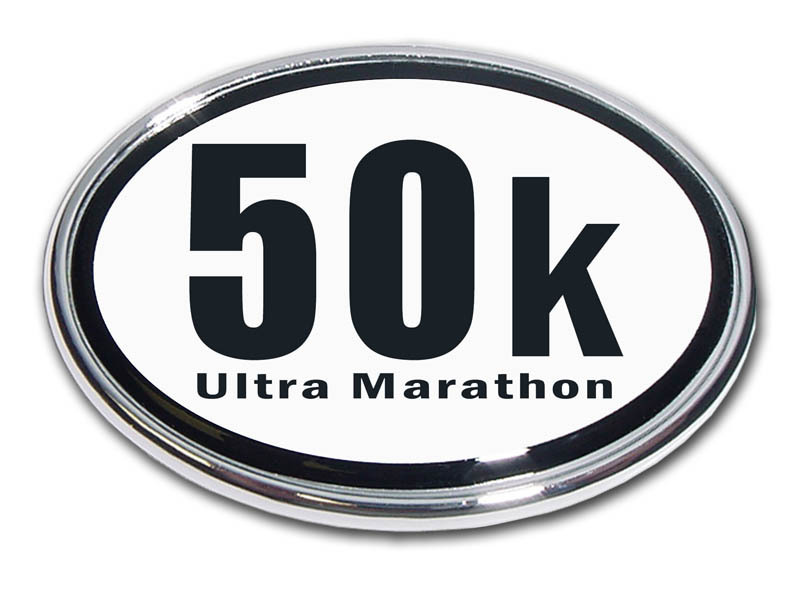 I think I will run the Run to Remember 5K on May 3rd. I’ve ran it in the past and have had a great time. The Chicago Lakefront 50k is on Saturday. I’ve been checking the weather channel and it is supposed to be 45 degrees in the morning. Definitely good running weather. I did my best with keeping up with my training plan. My coach told me that this week I need to focus on resting, recovery, and staying positive. I always struggle with the latter but yesterday’s race did send me positive vibes that I hope will last all through the week. Plus, I am off for Spring Break so I will definitely rest and relax. 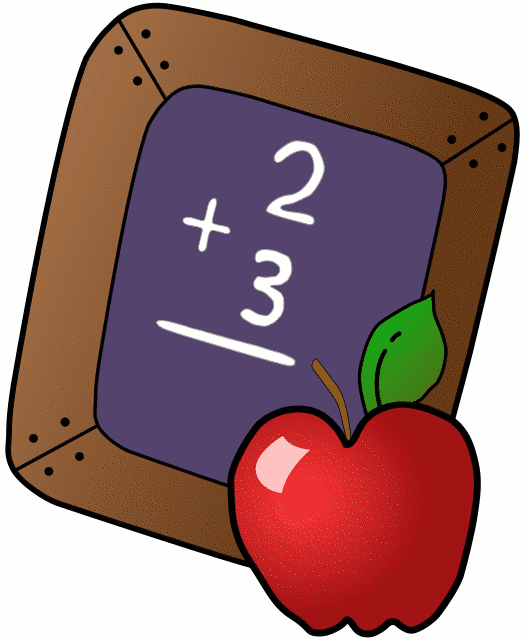 I’ve enrolled at the SESAME Program at the University of Chicago to take classes for a Math Endorsement. I am excited about it! I need to take 8 classes and then I will have an endorsement to teach math to middle grade students. I will be in class on Wednesdays from 5pm-8pm. My first class starts on April 2nd and ends on June 11th. The next session runs for two weeks, Monday-Friday, from 9am-12pm. Then they also also another session from 1pm-4pm. I don’t think I want to be in class all day for two weeks but I will definitely take one class. If I take one class per quarter then I should be done in 2016. Ha, seems like a long time but time sure goes by fast. Two weeks from today I’ll find out if I got in the Bank of American Chicago Marathon! What a great month! I’m lucky if I hit 100, you are over the top! Good job on your PR! Thanks. So happy about it.